at 83, why the hell not! well done! 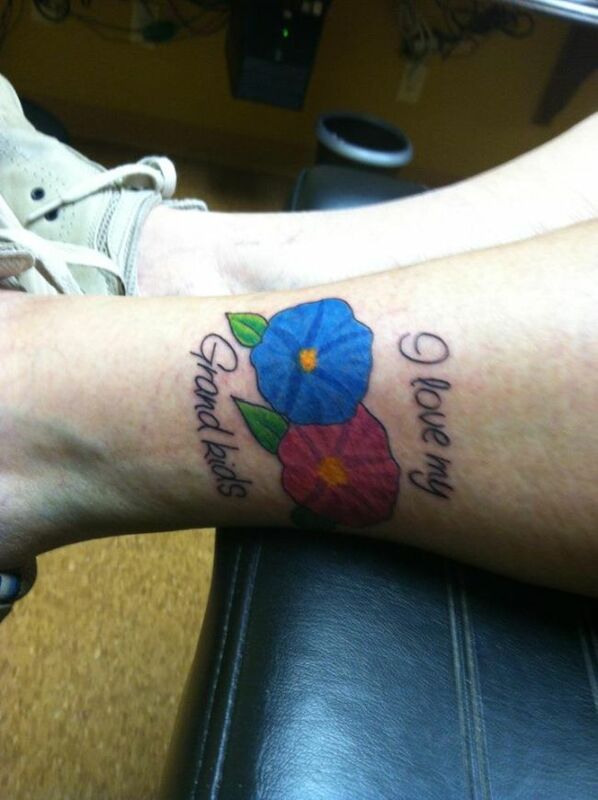 I love you too, grandma!! That is one AWESOME granny!